Moss has had years of experience as a public speaker, ranging from corporate, keynoting, awards, motivational talks and schools, with kids of all ages. His speaking engagements include unique insights from his elite sporting endeavours with presentations and pictures, and for schools has even spent time playing sports games or doing a showcase swim or fun relay. If you would like Moss to speak at your event, workplace or school please get in touch here. Moss has taught learn to swim at New Zealand's best swim school, Northern Arena, teaching kids and adults to swim. He has taken one-on-one swim lessons and knows what it takes to get from a little critter learning to be water confident to reaching the Olympics. 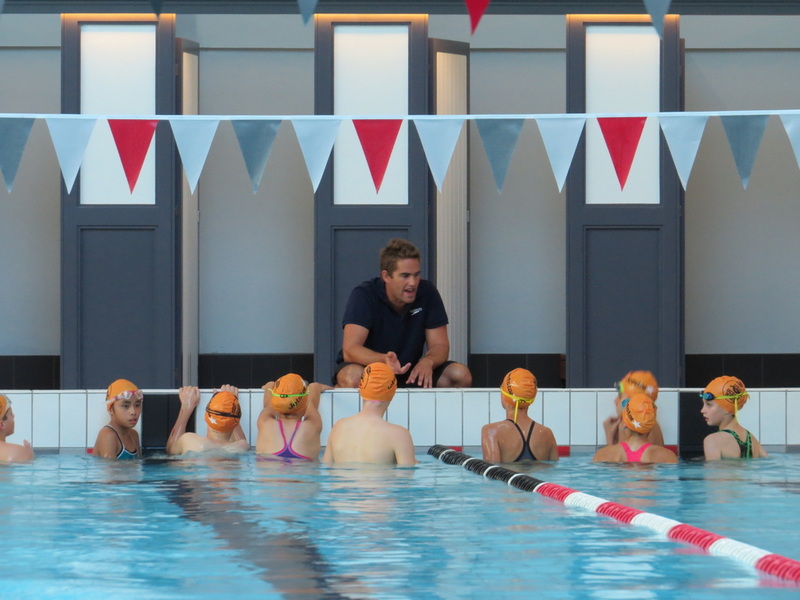 Moss has spent time coaching at the North Shore Swimming Club, New Zealand's biggest and best swim club. 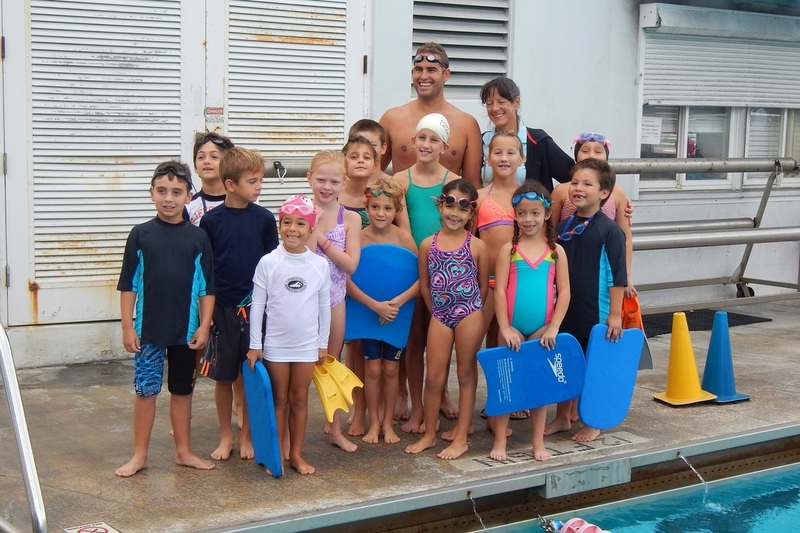 He has a vast and intricate knowledge of high performance swimming and was very analytical in his own approach to his swimming technique and training. He has competed and won national Open water swims, Ocean swims and Surf Life Saving at the top levels, so is well adapt to coaching tri-athletes or open water swimmers. Moss spent 10 years at the elite level of sport and knows what it takes to reach the top. From a childhood dream to actually making the Olympics was not easy, and being a passionate Kiwi Moss would love to see more athletes be the best they can be. With this in mind if you are on the path to sporting excellence, but feel you need some advice, help or a push in the right direction, Moss may be able to help. Moss is on the board of the New Zealand Swimmers Association and wants to make sure New Zealand athletes are getting the very best chance at achieving their goals and dreams. Moss loves a new challenge and adventure, whether it is a great business idea or an outdoor expedition! His 'bucket' or 'dream list' includes wanting to climb Mount Everest to owning successful businesses. If you feel like he is a good fit for your brand, an outdoor adventure or a world changing product or idea contact him, no dream or idea is to big, small or out there. 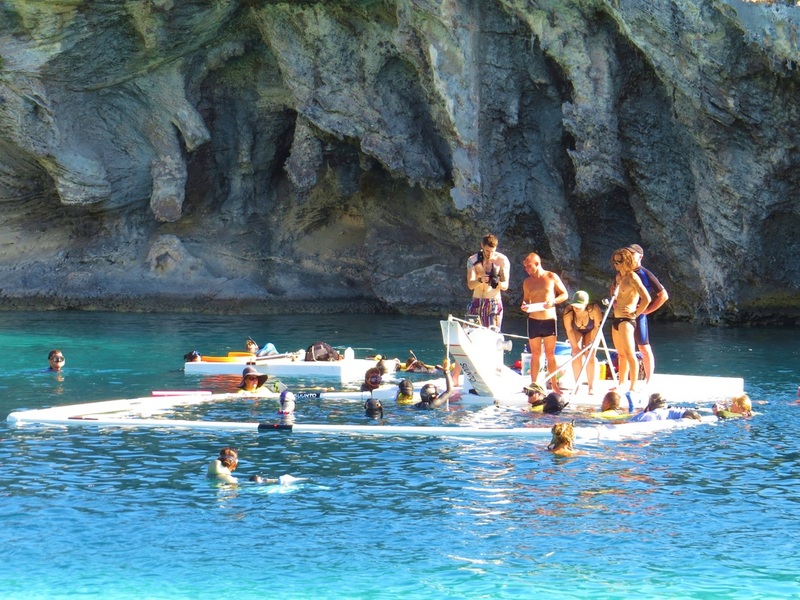 Take a look at the Cure Kids campaign, Coastal Challenge, and his safety diving for World record holder William Trubridge. Moss has recently turned his love of the water to going deeper and staying there longer. He was part of the 2014 Vertical Blue safety team and just recently as commentator for William Trubridge's successful second attempt at the 102m constant weight no fins World Record. With this knowledge and his vast swimming background his unique insights are learnt from years of elite water sports and striving to be the best.